I returned to Anan Bear Observatory for the third year in July 2013 to photograph the black and brown bears and enjoy its sense of wilderness. 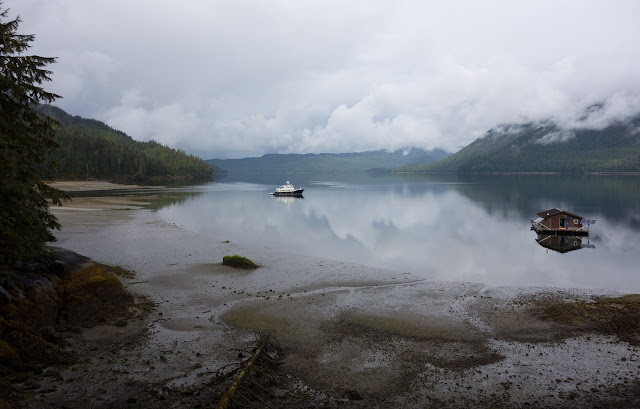 Over the next few posts, I've uploaded some of my photographs from this trip. 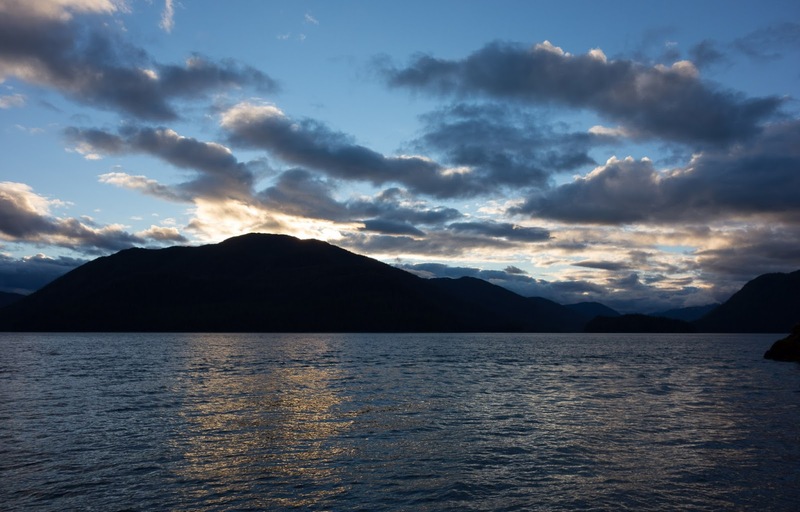 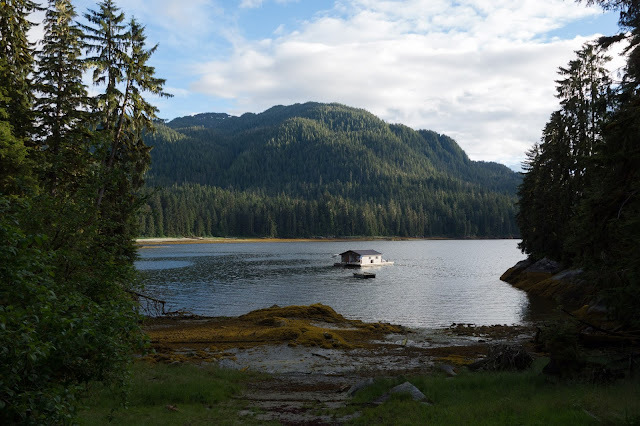 Anan is located 30 miles south-east of Wrangell and is accessible by boat or float plane. 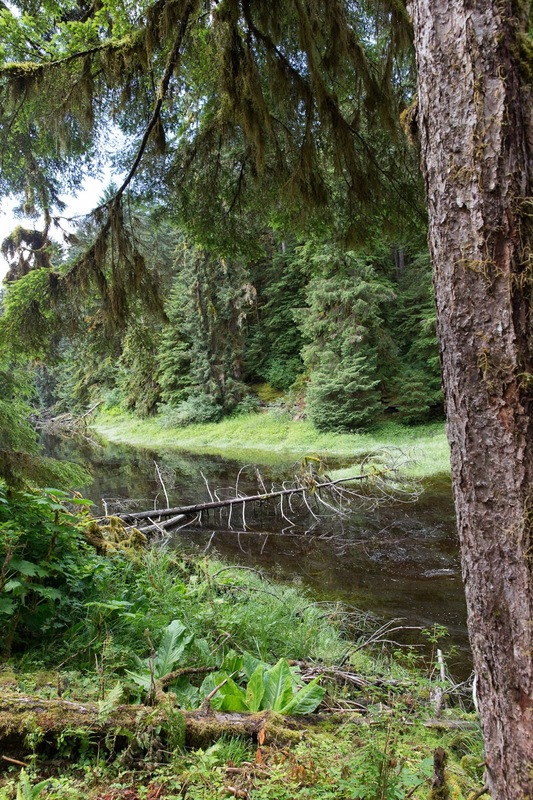 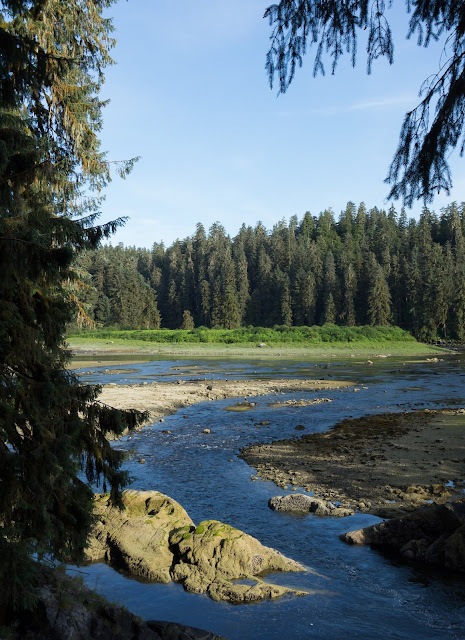 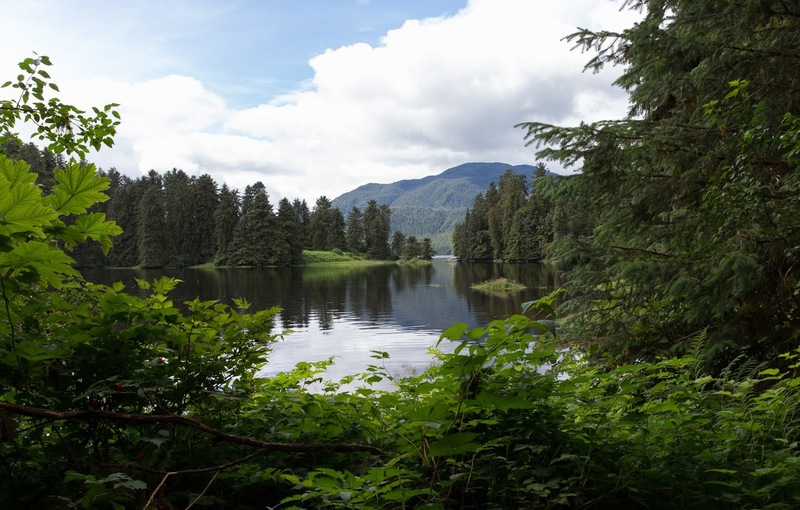 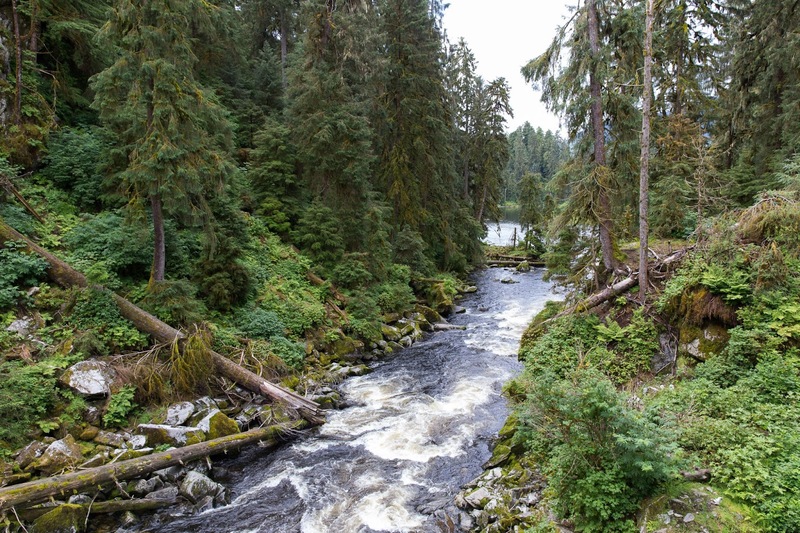 It's located amongst the wilderness of the Tongass National Forest.